The Collagen Moisturizing Facial Cream, which we offer, can provide a host of benefits to the facial skin. Providing glow and a soft texture to the skin, the Collagen Moisturizing Facial Creams are a popular demand across the globe. 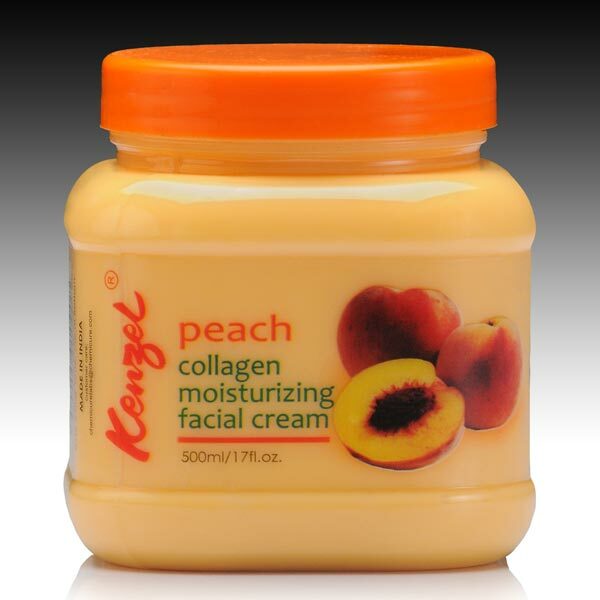 The Collagen Moisturizing Facial Creams are competitively priced and can be availed in safe and highly durable packaging. Packing : 500 ml / 17 fl.oz.